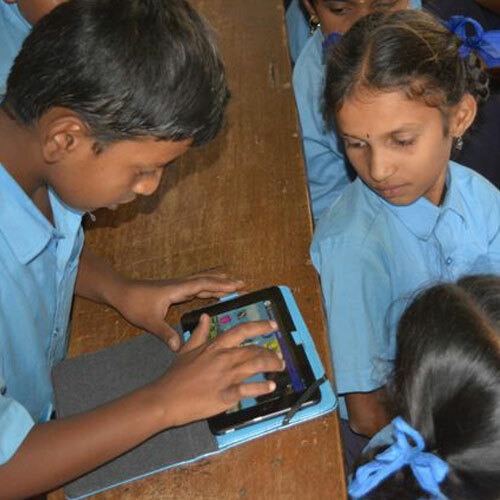 Improving the English and Math skills of rural children through technology intervention. Mindtree Foundation and EdZilla’s EducateZilla program works to improve English and math skills of children from rural government schools through technology interventions like handheld devices and computers. 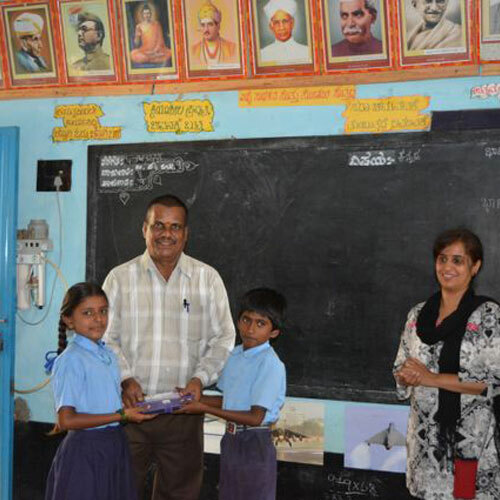 Currently, 200 children from five schools of Kanakapura Taluk, Karnataka, are benefitting from this initiative.